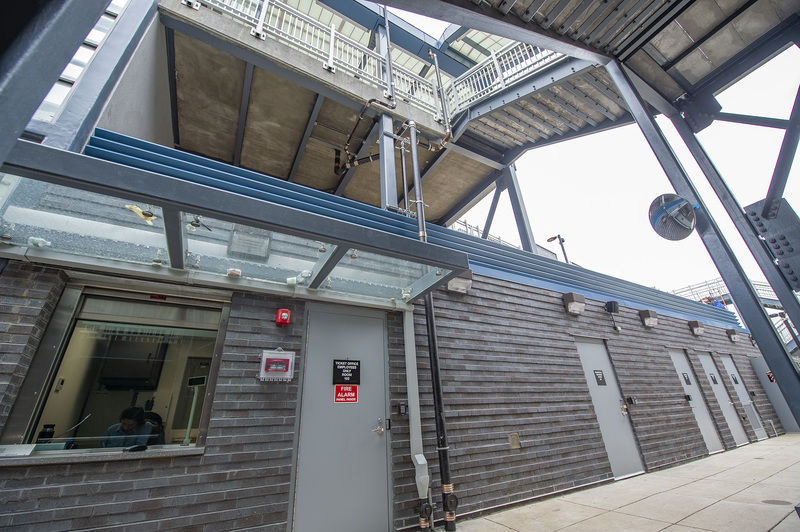 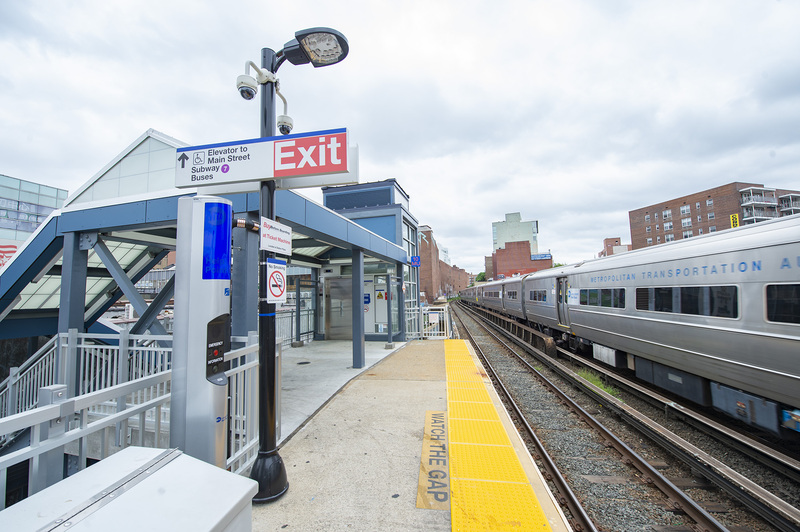 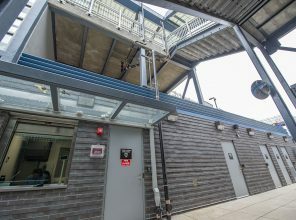 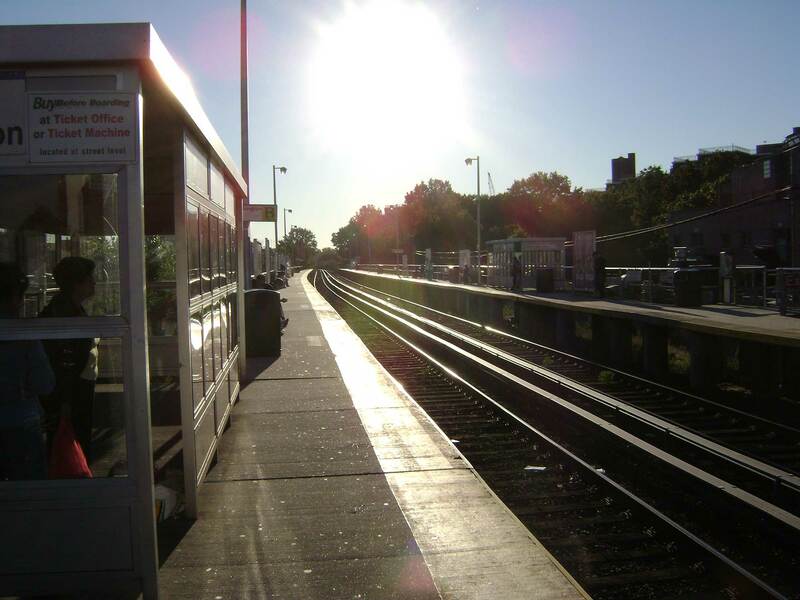 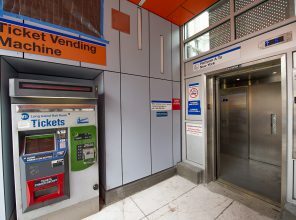 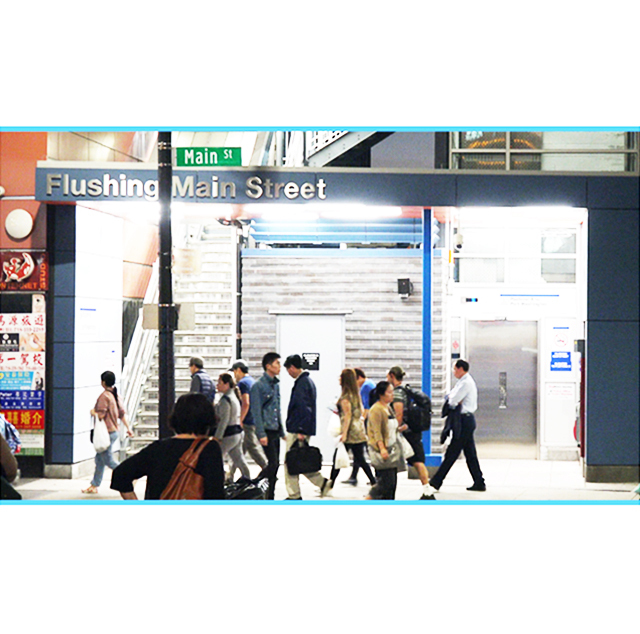 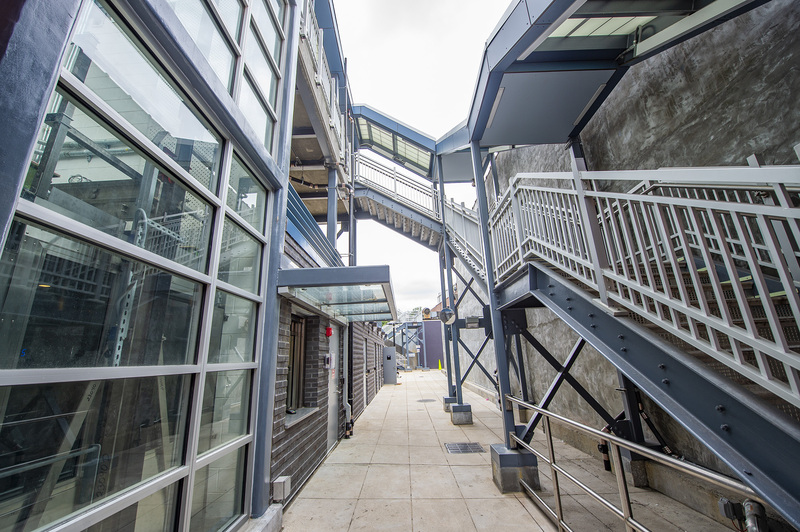 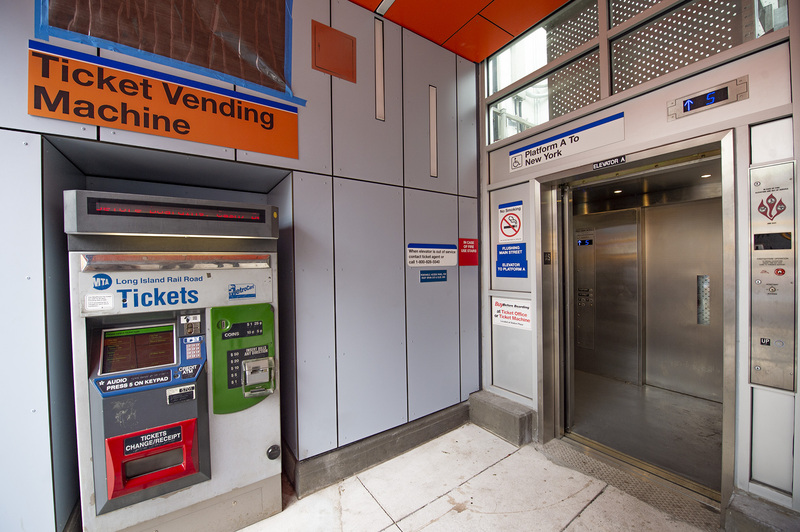 Flushing Main Street Station has received modernized station enhancements and upgrades. 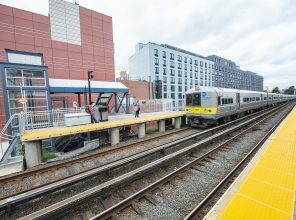 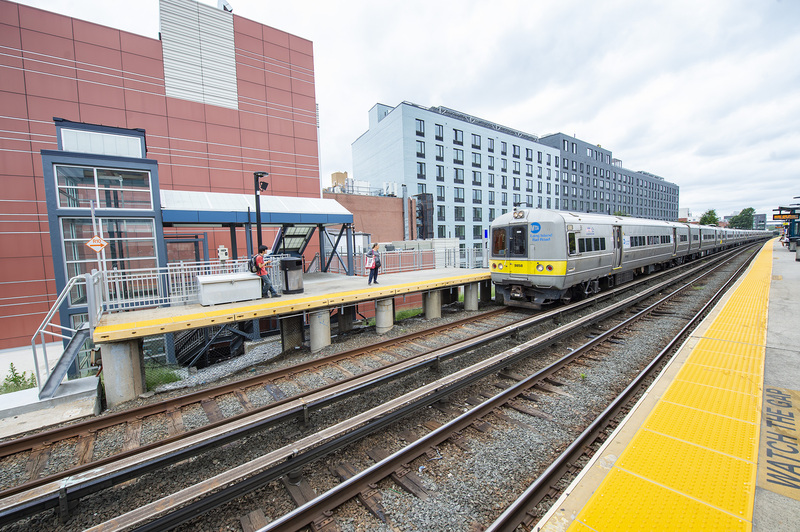 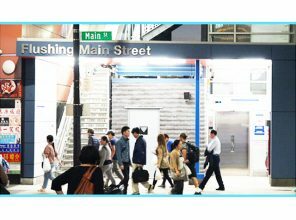 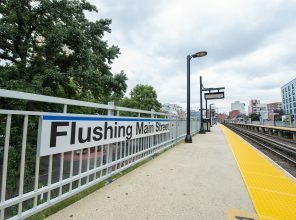 LIRR has completed the renovation of Flushing Main Street Station. 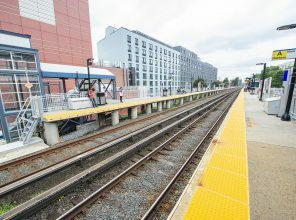 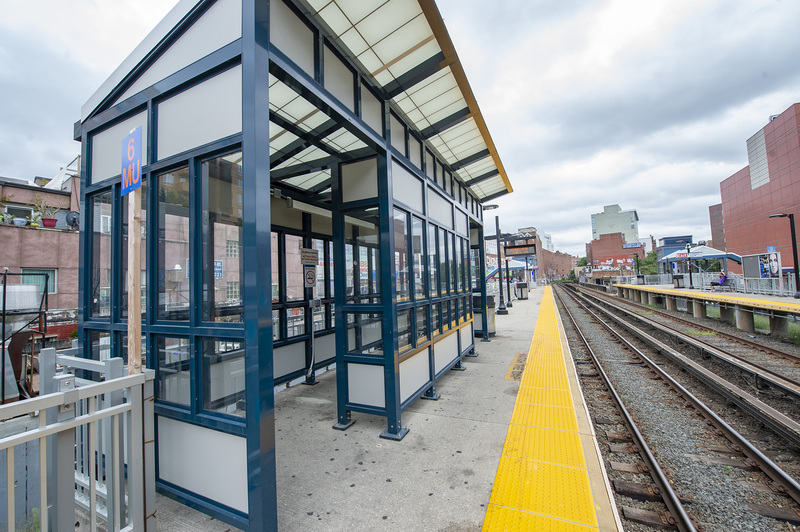 Originally built in 1913, the station has already seen major improvements since work began on this $24.6 million project in the summer of 2016. 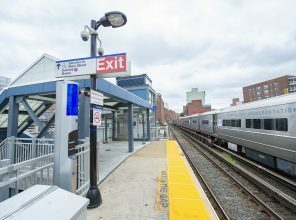 Completed in August 2018, the renovation comprises: two hydraulic elevators to provide ADA access to the station, one for each of the station 10-car platforms; a new north side station plaza connecting Main Street with the 40th Road passageway; enhanced security features, including CCTV security cameras; a new ticket office; energy-efficient LED lighting; improved signage; new staircases and stair canopies; upgraded communications systems and new railings. 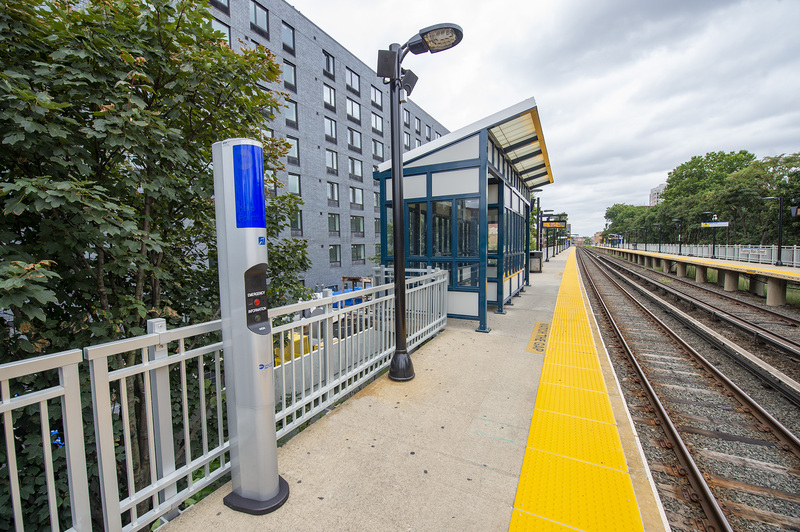 Additional enhancements include new platform shelter sheds, charge ports and MTA Help Points for enhanced customer communication. 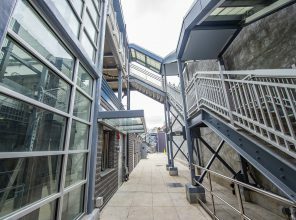 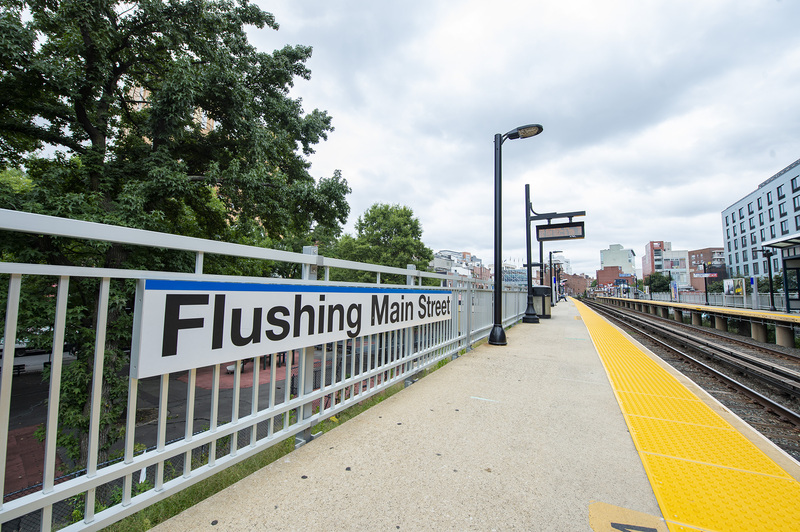 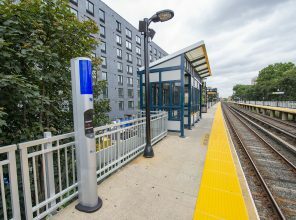 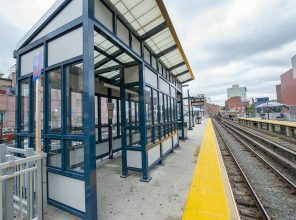 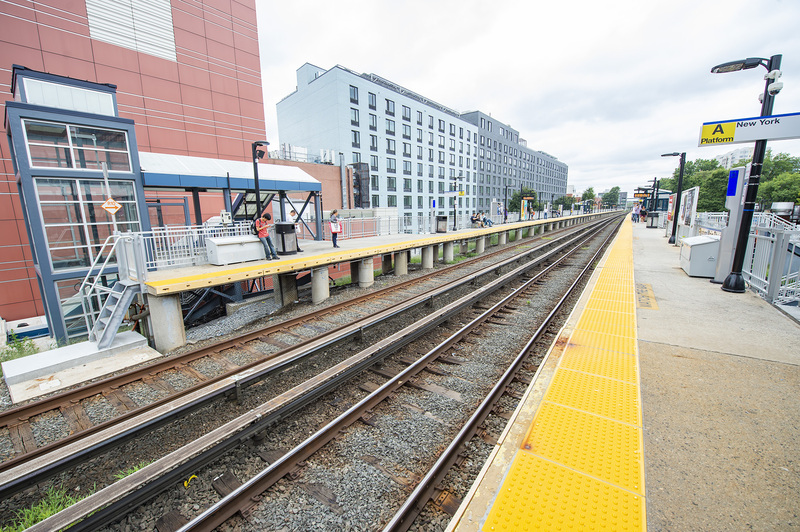 Approximately 2,200 customers use Flushing Main Street Station each weekday, and these upgrades help make the station safer and easier to use, and more enjoyable, for passengers.